Beachcomber Hotel, Ocean City, MD. 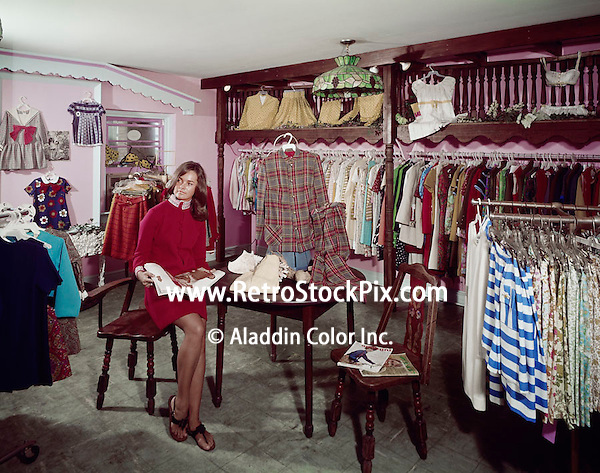 Young woman in the hotel store. Beachcomber Hotel, Ocean City, MD. Hotel store clerk reading a magazine.